The heart asures us this is true. Than just simply you or I. For whom the Savior chose to die. And so many in between. He will not turn one away. Are made welcome every day. 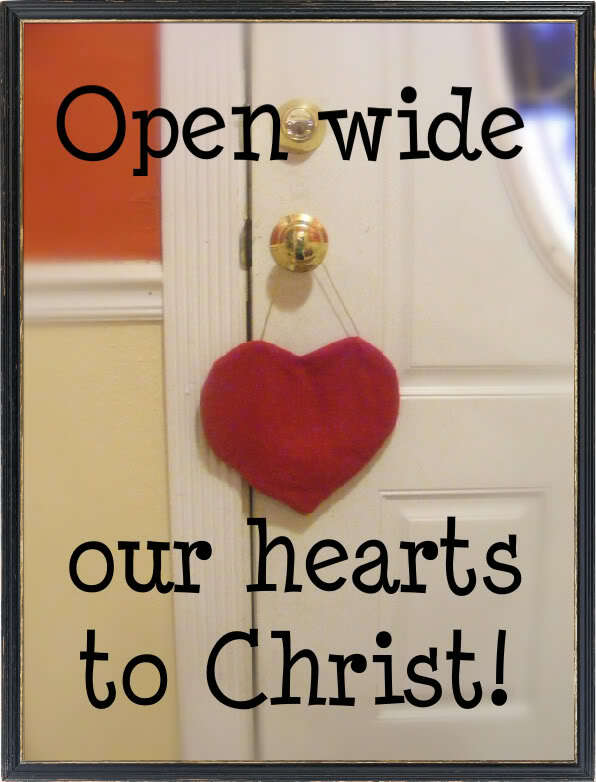 Are all hearts in one accord? For those who truly love the Lord. Was not an average normal birth? To bring The Word made flesh to earth? For the sins of all mankind? Was resurrected on the third day? He was both human and divine? Is this what all of you have read? To support and love each other. Had been using the Lord's Name. Christ said, "those not against are for us"
So shouldn't we believe the same? He spoke in stunning clarity. May not see things as you and me. Who are we to count him lost? And it is a matter of the heart. are the issues of life” (Prov. 4:23).